Chicago, IL (January 30, 2018) – The Pritzker Architecture Prize appoints 2010 Pritzker Laureate Kazuyo Sejima as the newest member of the Pritzker Prize Jury. This year marks the 40th anniversary of the accolade, which has come to be known internationally as architecture’s highest honor. Kazuyo Sejima is the co-founder of Toyko-based SANAA, alongside 2010 Pritzker Laureate Nishizawa Ryue, which opened in 1995. 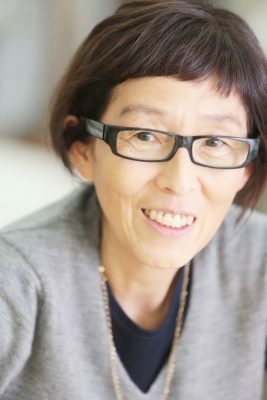 She is also a professor at Polytechnic University of Milan; University of Applied Arts Vienna; Keio University, Tokyo; Yokohama Graduate School of Architecture Y-GSA; and a visiting professor at Japan Women’s University, Tokyo. “I am looking forward to working with my colleagues on the jury and supporting the mission of the Pritzker Prize,” comments Ms. Sejima. 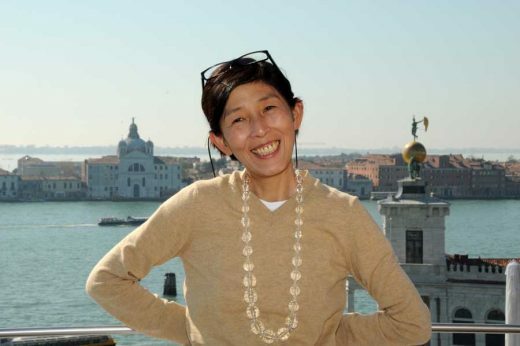 Ms. Sejima was appointed as the Director of the 12th Venice Architecture Biennale in 2010, and was named Japan Institute of Architects’ Young Architect of the Year in Japan in 1992. She has taught at various institutions including Princeton University and Polytechnique de Lausanne. She opened Kazuyo Sejima & Associates in Tokyo in 1987, and joined the office of 2013 Pritzker Laureate Toyo Ito upon completing her architectural studies at Japan Woman’s University in 1981. Her own works include House in Plum Grove (Tokyo) and Inujima Art House Project (Okayama). 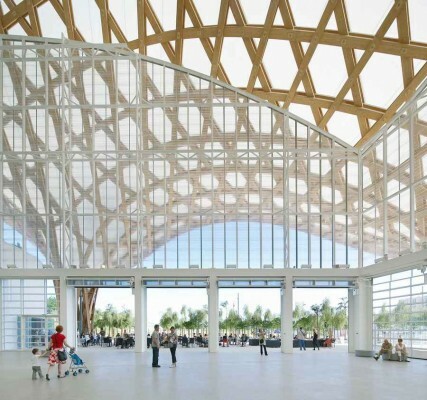 Notable works of SANAA consist of the 21st Century Museum of Contemporary Art (Kanazawa), the Rolex Learning Center (Ecole Polytechnique Fédérale de Lausanne), the Louvre-Lens, and Grace Farms (New Canaan). Ms. Sejima joins Jury Chair Glenn Murcutt, architect and 2002 Pritzker Laureate, Sydney, Australia; Stephen Breyer, U.S. Supreme Court Justice, Washington, D.C., USA; André Corrêa do Lago, architectural critic, curator, and Brazilian Ambassador to Japan, Tokyo, Japan; The Lord Palumbo, architectural patron, Chairman Emeritus of the Trustees, Serpentine Galleries, London, United Kingdom; Richard Rogers, architect and 2007 Pritzker Laureate, London, United Kingdom; Wang Shu, architect, educator, and 2012 Pritzker Laureate, Hangzhou, China; Benedetta Tagliabue, architect and director of EMBT Miralles Tagliabue, Barcelona, Spain; and Ratan N. Tata, Chairman of Tata Trusts, Mumbai, India. Martha Thorne, Executive Director of the Pritzker Prize and also Dean of IE School of Architecture and Design manages the open nominations process, which accepts suggestions from architects from all over the world. The 2018 Laureate will be announced in March, followed by the official ceremony in Toronto, Canada, this spring. Early this year, viewers can expect a new digital experience through a fully redesigned website, PritzkerPrize.com, as well as expanded social media presence on Facebook, Twitter and Instagram. 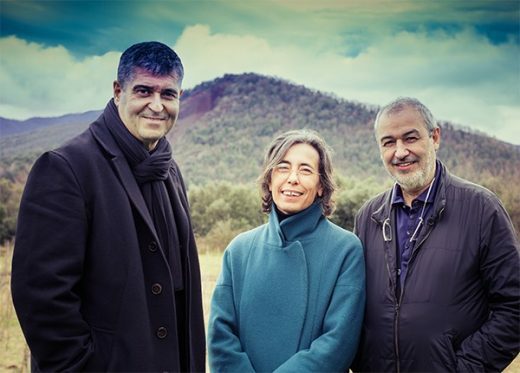 RCR Arquitectes – Rafael Aranda, Carme Pigem and Ramon Vilalta – have been selected as the 2017 Pritzker Architecture Prize Laureates, announced Tom Pritzker, Chairman of Hyatt Foundation, which sponsors the award that is known internationally as architecture’s highest honor. Alejandro Aravena of Chile practices architecture as an artful endeavor in private commissions and in designs for the public realm and epitomizes the revival of a more socially engaged architect. The 2013 Pritzker Architecture Prize winner is Toyo Ito of Japan. The 71 year old architect whose architectural practice is based in Tokyo, Japan, will be the recipient of the 2013 Pritzker Architecture Prize. 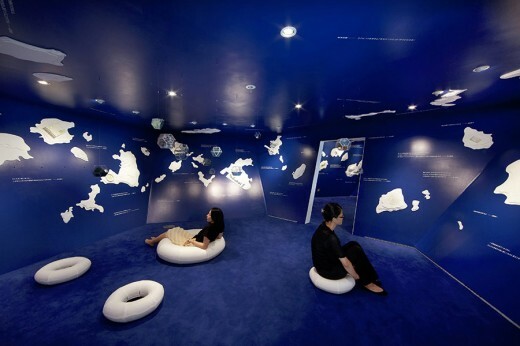 Ito is the sixth Japanese architect to become a Pritzker Laureate – the first five being the late Kenzo Tange in 1987, Fumihiko Maki in 1993, Tadao Ando in 1995, and the team of Kazuyo Sejima and Ryue Nishizawa in 2010. January 30, 2018 in Awards.